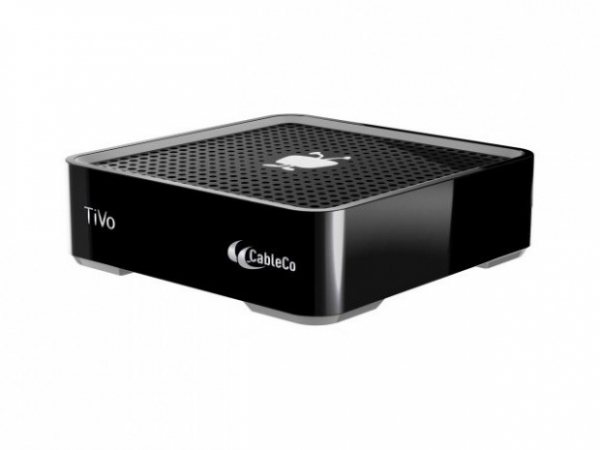 "TiVO recently announced a new TV-side device that can stream shows right to your iPhone and iPad." I suppose it's nice to be able to watch what you want around the house without having to wrestle with other family members for control of the TV, but the big problem I have with these restrictions is that you can't watch your shows while outside of your home. I can do this however with my Dish Network using the Sling Adapter, why can't other companies do something similar? What are your thoughts?